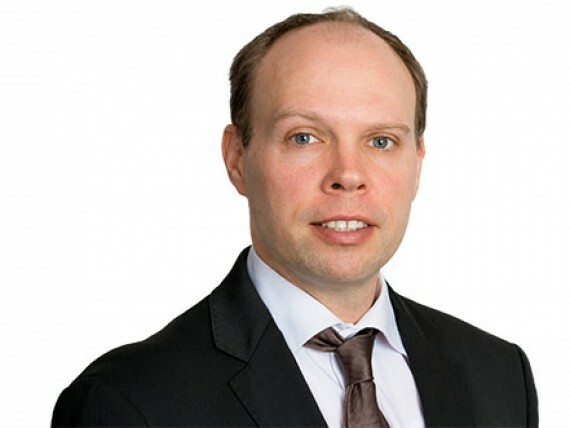 Gerhard Deiters’ practice focuses primarily on Data Protection law, Telecoms law and IT law as well as e-commerce law. One of his main interests are data protection law, software development contracts and e-commerce, especially negotiation and drafting of contracts and implementation of data protection policies in international companies/enterprises. Gerhard Deiters studied law at the University of Cologne. After having passed his First State Exam, he worked at the University of Bonn and Oppenhoff & Partner, a Cologne law firm. During his legal clerkship, Gerhard Deiters worked at the German Embassy in Jakarta, Oppenhoff & Partner and eBay Germany. After having passed his Second State Exam, he worked as Attorney-at-law for the German law firm Heuking Kühn Lüer Wojtek in the area of IT, Telecoms and Data Protection law.